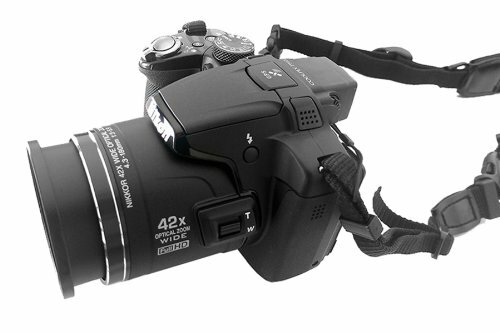 You will be able to use 67mm filters on Nikon Coolpix P510 / P520. It is made of aluminum with anodized finishing. The camera shown in photos is not included. If you have any questions about this product by Photo Plus, contact us by completing and submitting the form below. If you are looking for a specif part number, please include it with your message.